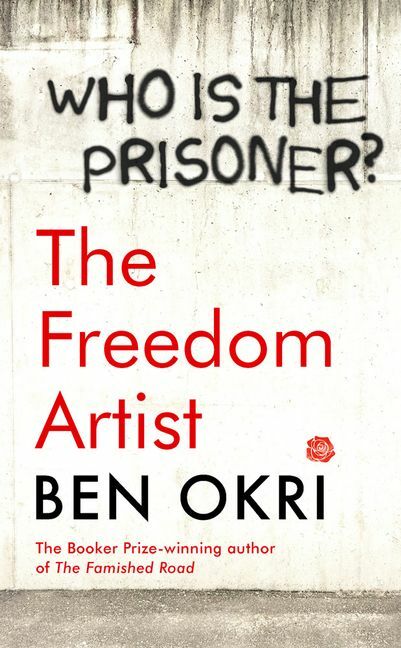 Man Booker-winner, Ben Okri’s powerful new novel, The Freedom Artist is an impassioned plea for justice and a penetrating examination of how freedom is threatened in a post-truth society. Join Ben in conversation with Vincent Woods as they discuss freedom, the role of the artist, the inspiration behind Ben’s novels and traditions of storytelling in Nigeria and Ireland. In the world of The Freedom Artist nobody sleeps well, not those who scream without knowing why or those who listen to them. It’s a world where oppression stalks the streets and people disappear. And at the heart of it lies the terrible prison. 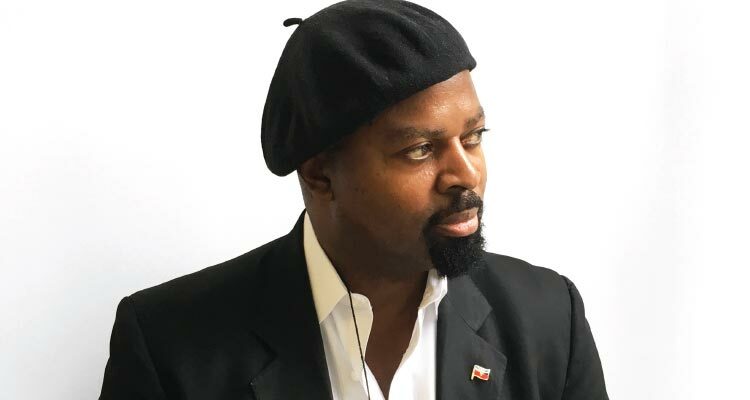 Ben Okri was born in Minna, Nigeria. His childhood was divided between Nigeria, where he saw first hand the consequences of war, and London. He has won many prizes over the years for his fiction, and is also an acclaimed essayist, playwright, and poet. “Fiction’s master enchanter stares down a real horror, and without blinking or flinching, produces a work of beauty, grace and uncommon power.” – Marlon James. This event will be chaired by Poet and playwright Vincent Woods who worked as a journalist with RTÉ, presenting on Morning Ireland, until 1989 when he began writing full-time. His plays include John Hughdy/Tom John, At the Black Pig’s Dyke, Song of the Yellow Bittern, Fontamara, and for radio, The Leitrim Hotel. His poetry collections include The Colour of Language.